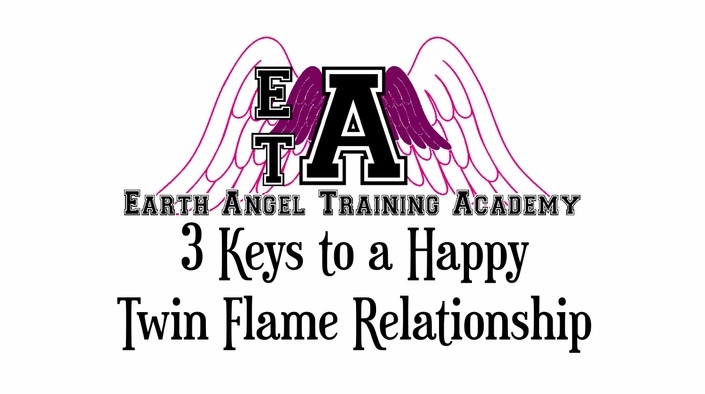 The Earth Angel Training Academy classes are based on the classes that the Angels, Faeries, Starpeople and Merpeople took before they incarnated on earth as humans. 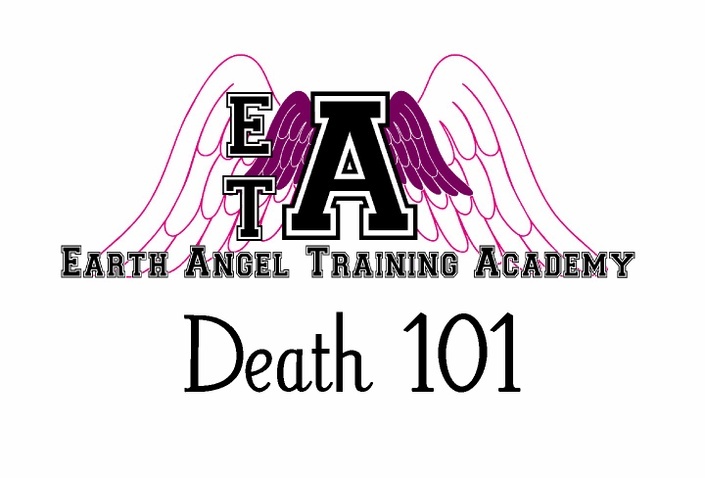 They are based on the classes in the novel - The Earth Angel Training Academy by Michelle Gordon. Every Twin Flame relationship needs these 3 things to survive. This bundle includes the first 7 classes on offer at the Academy.